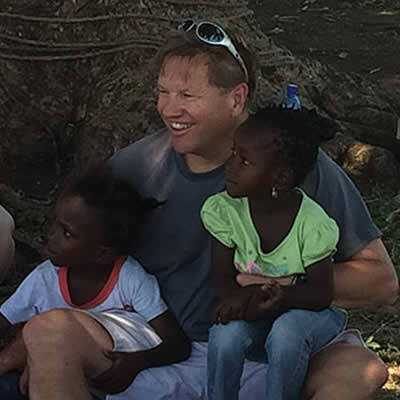 Bill’s love for the country of Haiti began on his first trip in January of 2005. He was asked to join a friend on an “orphanage building project”. 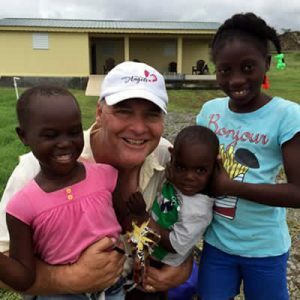 Bill loves to travel and has a heart to help those in need. He agreed to go, and has been to Haiti dozens of times since. 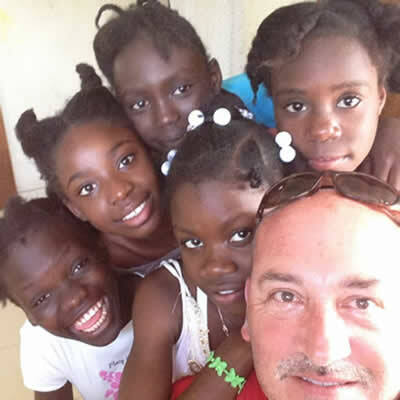 He and his wife Debbie were working on a building based mission project when they stumbled upon 35 impoverished children in July of 2008. They were starving, malnourished, filthy and dying. 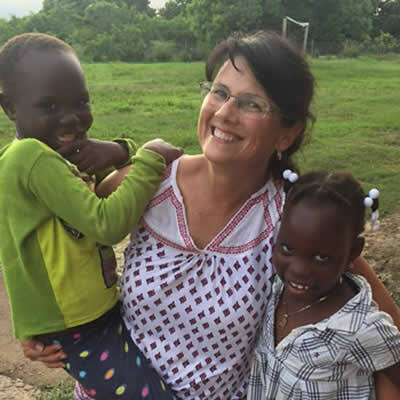 He knew that God was calling, and in a few short months Bill and Debbie founded Helping Haitian Angels. Bill oversees the current foundation planning and building development process for the 2017, phase three expansion project. Since 1985, Bill has served as President for Harvey Insurance Agency in Northern Virginia.